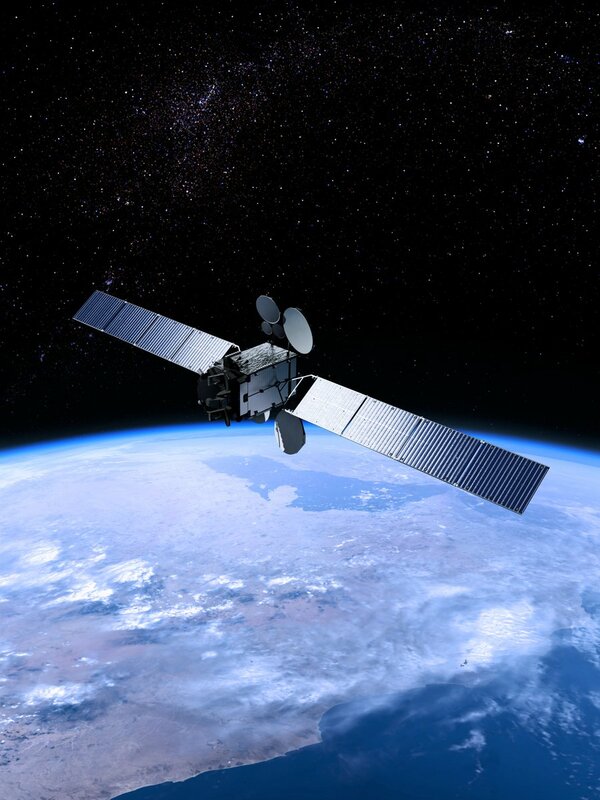 The DARC report the Es’hail-2 geostationary satellite, which will carry 2.4 to 10 GHz amateur radio transponders, was discussed at a meeting in Doha in January. At the invitation of Sabaan Mismar Al-Jassim, A71BP, General Secretary of QARS, Mustapha Landoulsi, DL1BDF, Coordinator of the Foreign Office for Arabic-speaking Countries, visited Doha in January to discuss topics of common interest with the Qatari radio-comrades and engage in radio-related activities QARS to participate. He was accompanied by Michael Regitz, DF4HR, and Prof. Dr. Wolfgang Borschel, DK2DO. The German OMs were u. a. by Abdullah bin Hamad al-Attiyah, former Deputy Prime Minister and Minister of Industry and Energy. The focus of the talks was information about the new satellite Es’hail-2, which will be launched this year from the United States. Es’hail-2 is the first geostationary satellite with an amateur radio payload and a joint project by Qatar’s Qatar Amateur Radio Federation, Qatar Satellite Company and AMSAT-DL. With the stationing of the Phase 4 satellite, amateur radio traffic from Asia via Europe to South America will result in previously unknown opportunities for new activities. 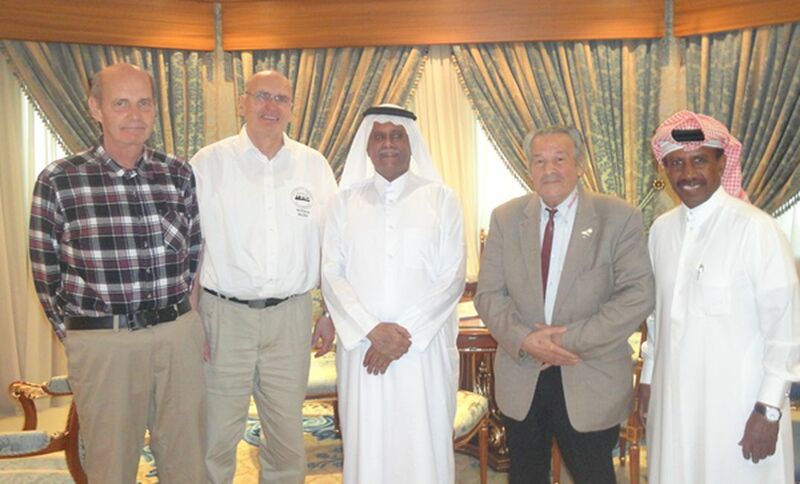 Al Attiyah, who continues to play a key role in the international energy dialogue as president of a foundation for energy and sustainable development, has accepted an invitation from DARC e. V. and pay a visit to the HAM RADIO in Friedrichshafen. He will be there u.a. the amateur radio community are available for questions. The visit offers the opportunity to continue to promote the cooperation between the amateur radio associations of both countries and the concerns of international amateur radio. This is reported by Mustapha Landoulsi, DL1BDF, and Helmut van Edig, DL3KBQ.